Professional Services Automation (PSA) software by FinancialForce gives you unprecedented visibility into your services operations and delivery. Leveraging the power of Salesforce, it helps unify your business across sales, services delivery, and finance. Easy to use mobile and social solutions keep projects on time, customers happy and reports up to date. See who is working where and when. Edit schedules by the day, week or month with a click. Resolve staffing situations before they become problems. Resource and project planners make managing a breeze. Your team is better connected for better resource management and customer satisfaction. Professional Services Automation software is designed for quick implementation into your services organization. Our customer-centered approach means our consultants guide you through an value-driven business analysis and deployment schedule, aimed at helping you migrate resource management to the cloud. 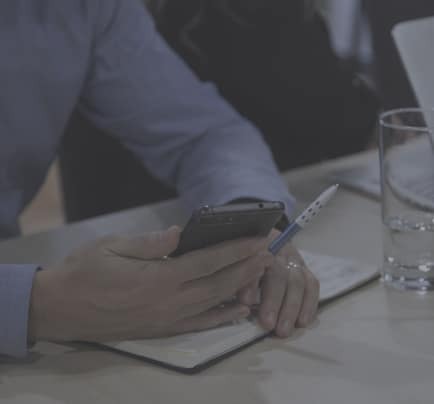 Once the software has been deployed, our team of business consultants, and applications specialists and developers, are available for ongoing consultation or system configuration to further align system performance according to ongoing business evolution. We will guide you through the latest features, user adoption, custom reports and more. Deploying Professional Services Automation software is just the beginning. Our team of certified Salesforce platform experts are positioned to help you explore the range of possibilities. Our applications developers can create custom objects, workflows, or even identify and implement other pre-built apps to improve your productivity with the Salesforce platform. Have you considered Financial Management or other apps? We can help you evaluate which ones are right for you. 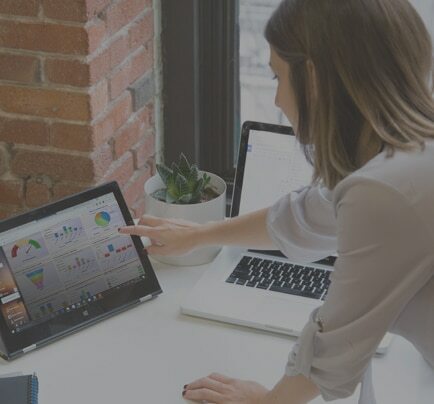 As a professional services organization, we understand what it takes to implement a system that is easy-to-use, robust, and bridges the Salesforce experience. Aligning Sales, Services, Finance and Executives, we’re able to break down the silos between the teams, for a collaborative internal process and a flawless customer experience. 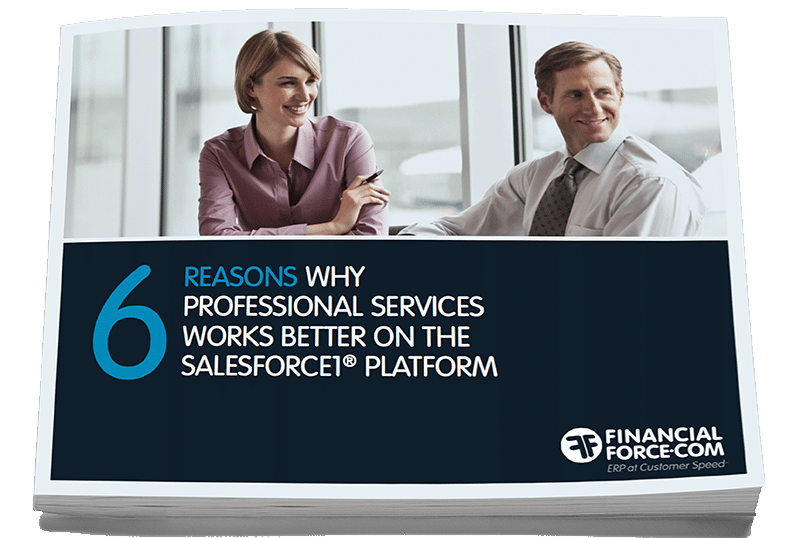 Our experience with the Salesforce platform is coupled with FinancialForce best practices to ensure that your deployment is efficient and takes full advantage of system interactivity. Grow or Fade Away: Why High Growth Firms are the Most Successful. 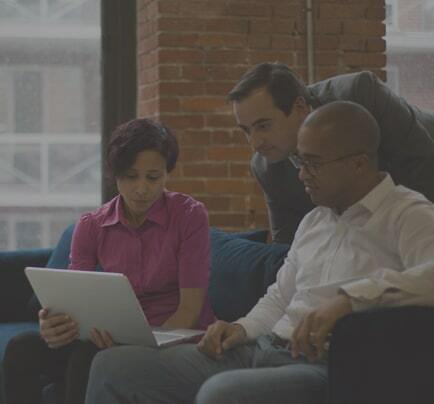 6 Reasons Why Professional Services Automation is Better on the Salesforce Platform. Nubik customers are moving their professional services operations to the cloud.